So In today’s post, I am going to be doing the review of Lifepreneur – a brand new course that is currently in “Prelaunch” mode. In this post, you’ll find stuff like what exactly is Lifepreneur, what all you get inside the membership area and is it really worth it or not? 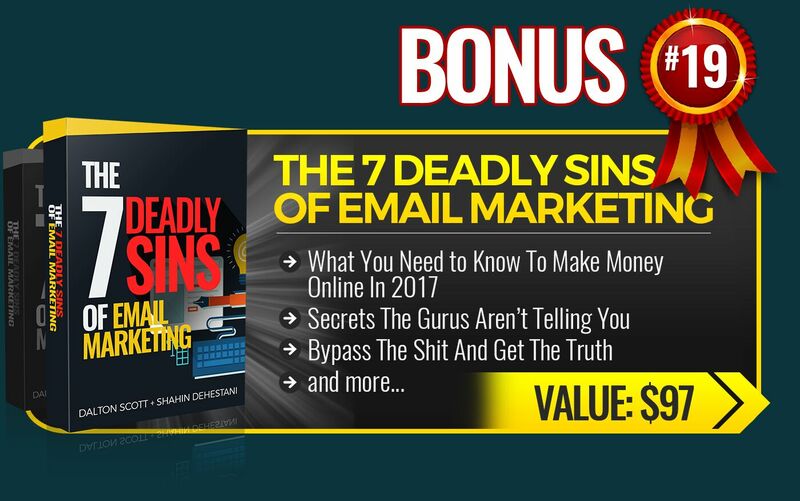 Chris Record – one of the most successful internet marketers in the industry has created this entire training/course. Chris record is also the founder of one of the most successful companies in the Industry – TecAdemics. He made millions from this company! Now his new company i.e Lifepreneur is in the “Prelaunch mode”. He is one of the few people that I’ve been following for almost the past 1.5 years now. 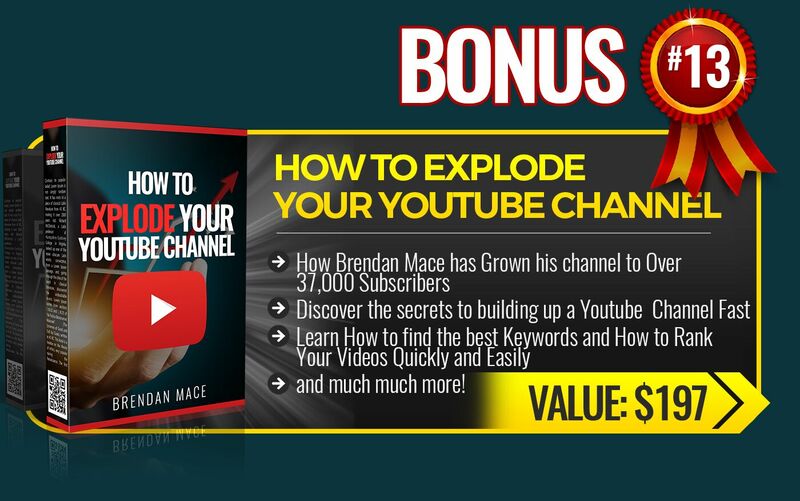 He provides some amazing Value in his YouTube videos and I personally have learned a lot from him. 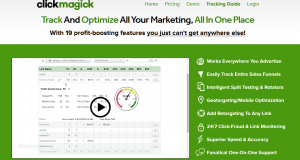 – 90 Videos to help you build and grow a Shopify business online. – Students say this training alone could be sold for thousands. 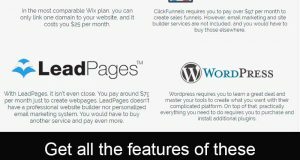 – Rivals most of the top Shopify courses available in the market. 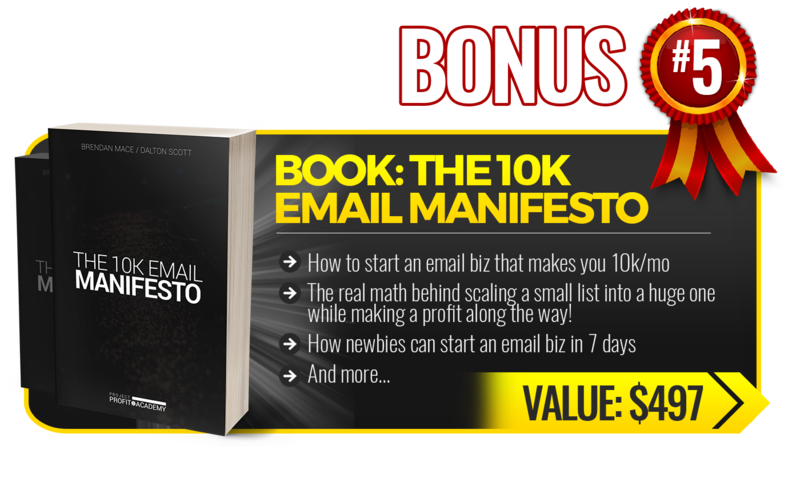 – Strategies to build a massive email list to promote offers. 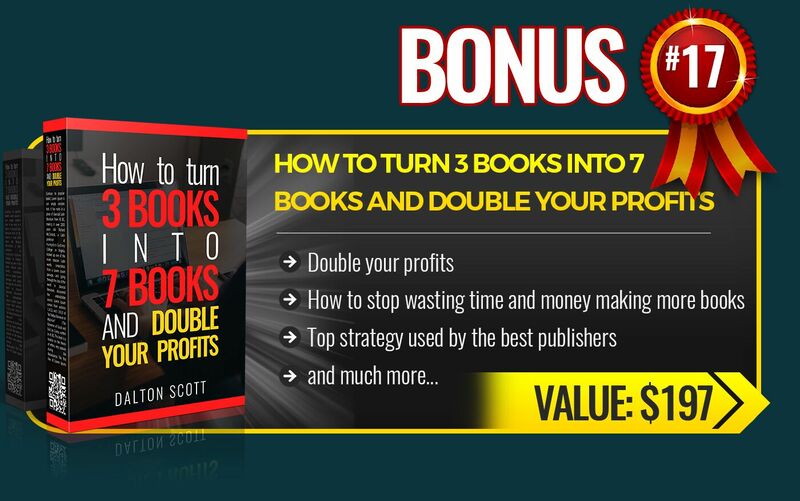 – How to create compelling bonuses that convert more affiliate sales. 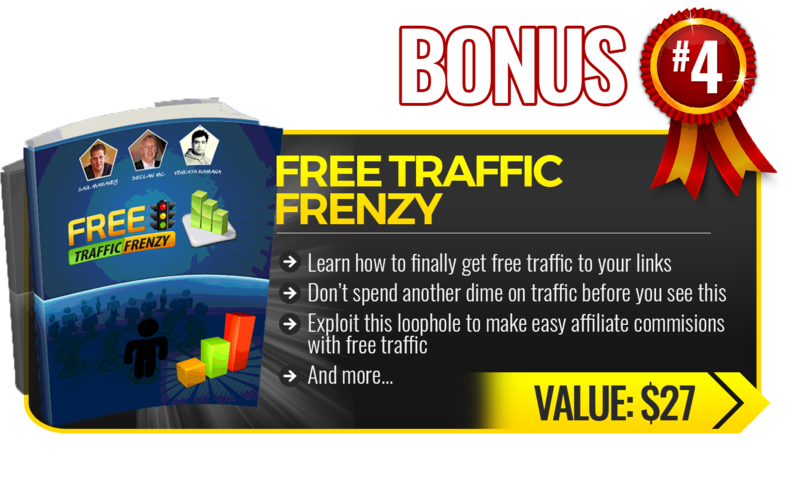 – Access to the top affiliate networks that have the highest converting offers for your list. – An organized list of the top teaching vlogs that Chris Record produced in 2017. 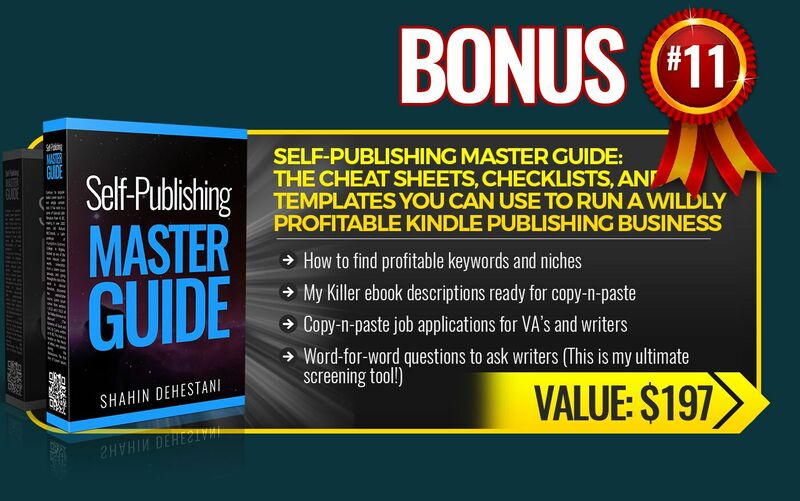 – Learn from a multi-million dollar producer directly. 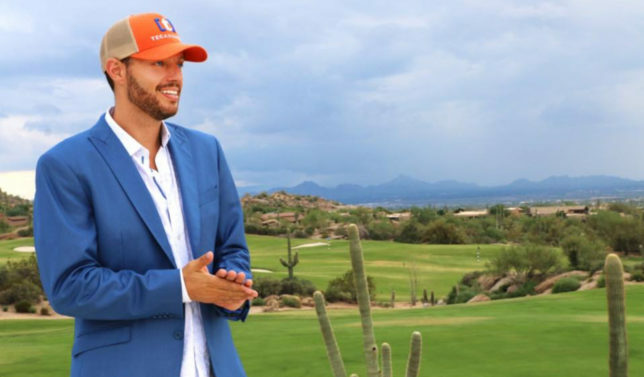 – All of Chris Record’s Entrepreneur raps in one place for motivation. – Listen to these songs when you want to play music but want to be educated at the same time! 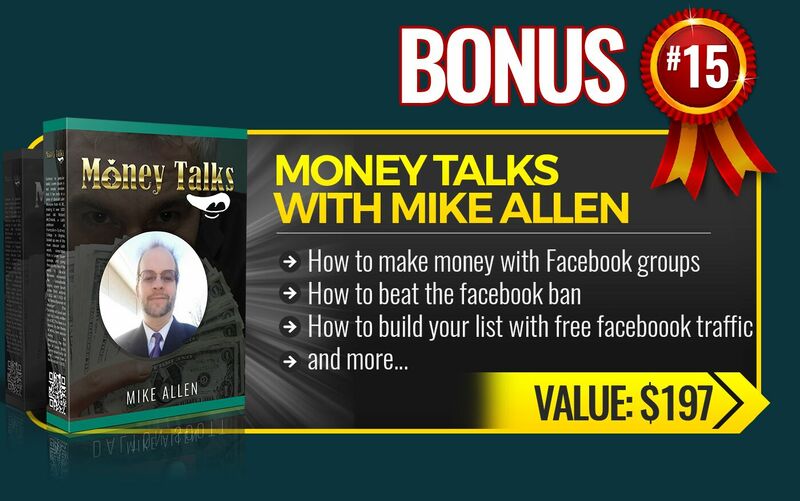 – High-End money making webinars designed to help you become a top internet marketer online. – These rare webinar replays haven’t been published in years. 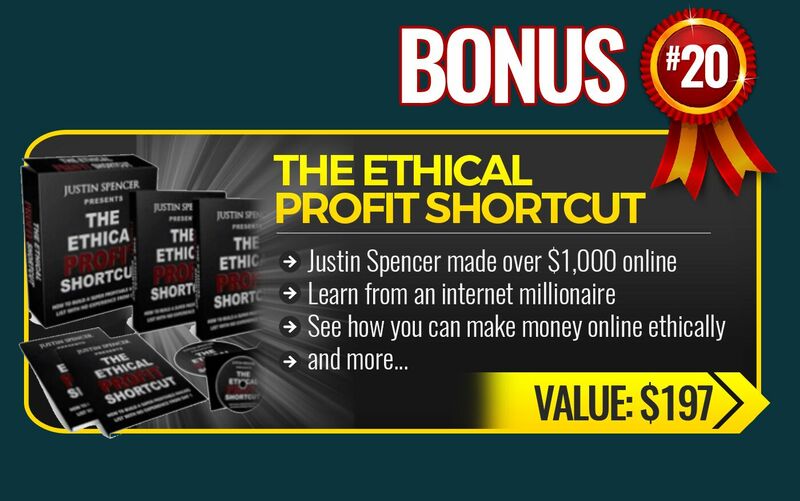 – Members previously paid $10K to attend these private masterminds. 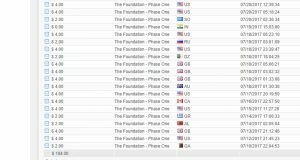 – Now you can watch several replays of these live events as a bonus! – LifePreneur Co-Founder Peter Sorensen teaches strategies to help you raise capital for your business. – Learn how to overcome your money objections forever! 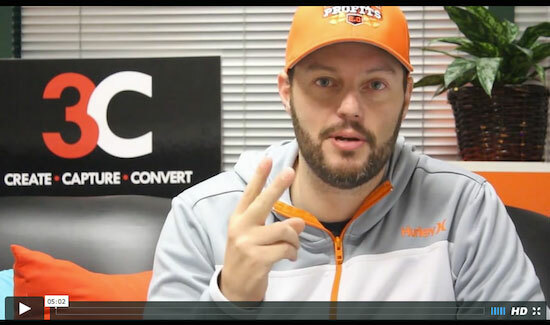 – Chris Record shares the basics of Instagram marketing and how to have a professional profile. 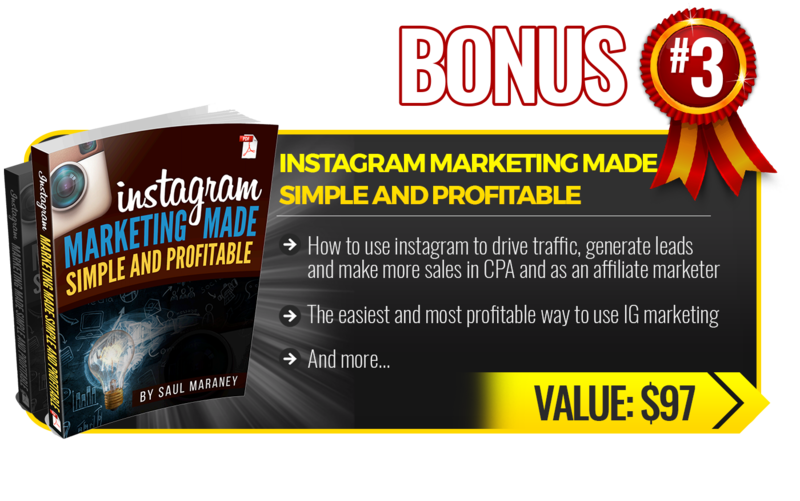 – Learn how to brand yourself and grow your Instagram following. 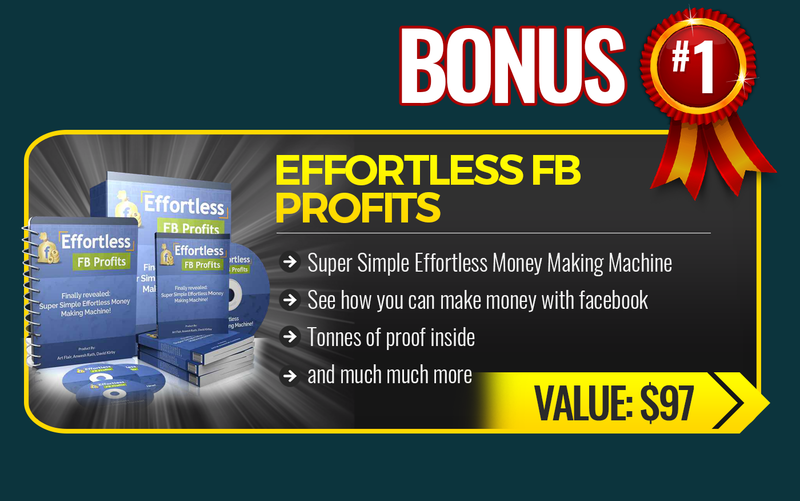 – Most people didn’t even know that you could do this on Facebook! I can tell you that his existing training are amazing and provide great value. In fact, as far as I know, he used to sell this stuff for $10,000! right now you have the opportunity to grab all this at only $2,000. Also, the actual Price of becoming a Lifepreneur member is $10,000 but right now you can get everything inside Lifepreneur for only $2000. Remember Lifepreneur will officially launch in June 2018 but till then you can go through all the existing training of Chris Record at a really cheap price (You save $8,000). 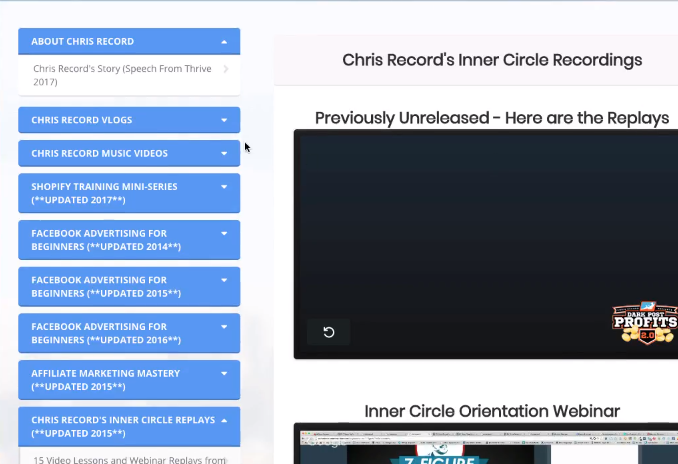 As soon as the actual training launches, you’ll get access to all of it Instantly as well. The discount is also available for a really limited period of time. So if you want to get in, get in at this discounted price asap! 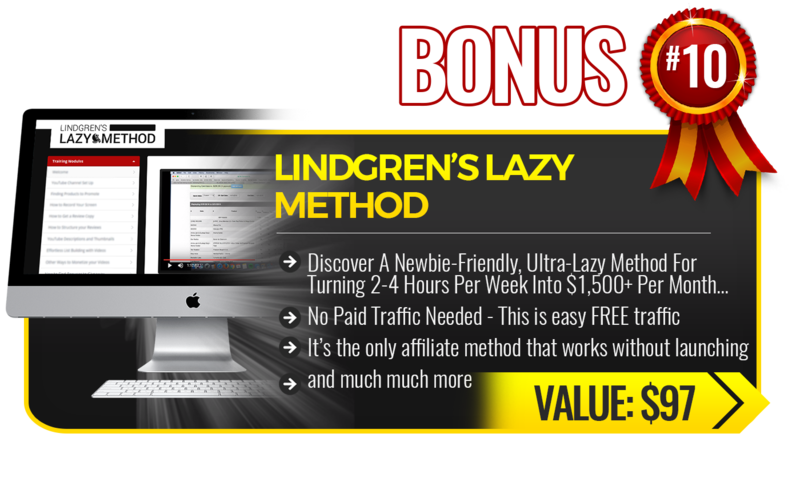 My CRAZY Bonuses For YOU (Don’t MISS this stuff)! 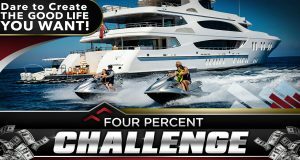 Now if you’re going to get the Lifepreneur membership, I would suggest you to get it using my link… why? 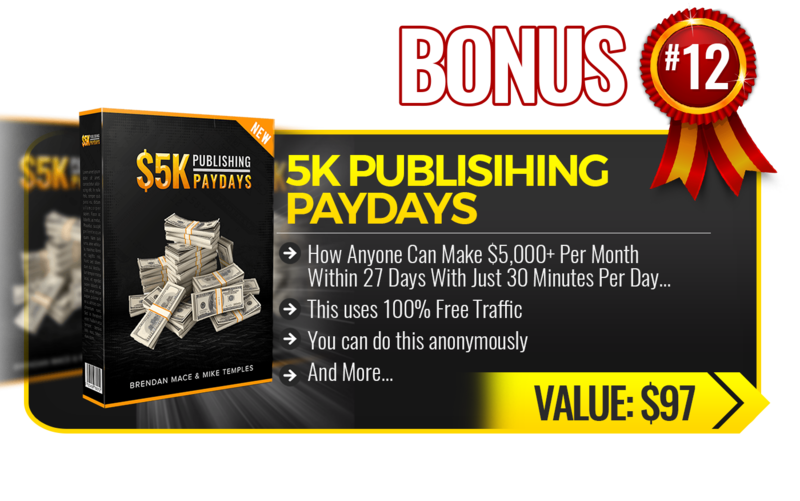 Well just have a look at the bonuses that I am giving for all those who get this using my link. 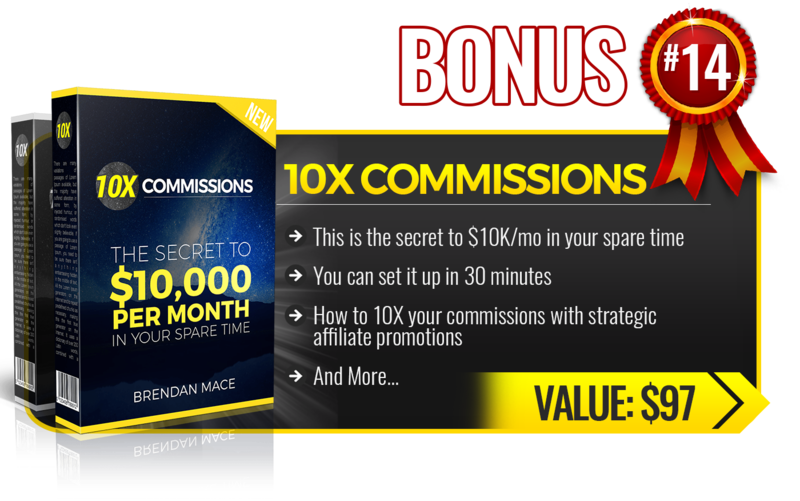 These bonuses are worth well over $5,000 and you get all this for Free just by getting the course using my link! 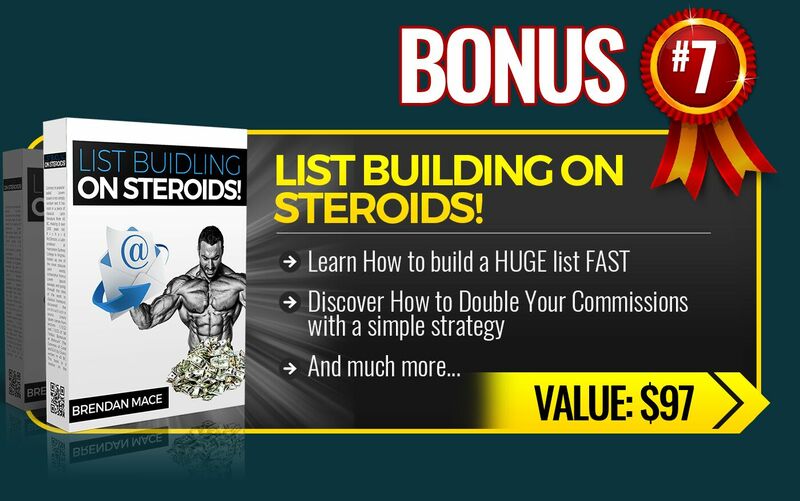 Don’t worry I have more bonuses for you to give away and these are not some cheap PLR stuff… these are some actual training currently being sold online! 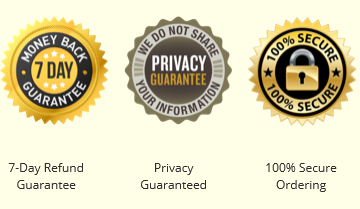 All this comes with a 7-day money back guarantee! So in case you somehow don’t like the training, you can simply ask for a refund. Also, once you’ve got the course using my link then simply email me at manik@passiontorise.com and I’ll send you all your bonuses in the next 24 hours. So I hope you found this post on Lifepreneur review helpful. In case you have any queries regarding this then feel free to let me know in the comments section below. Lifepreneur Review - Worth it?